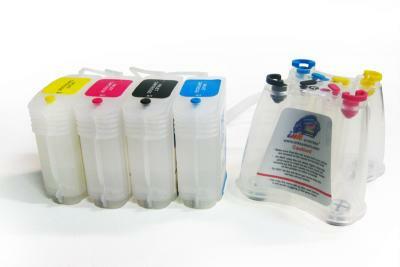 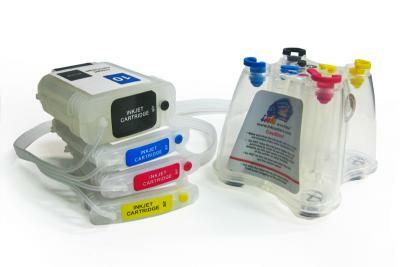 Continuous Ink supply system for for HP 500 provides high printing speed perfectly suits for using at home. 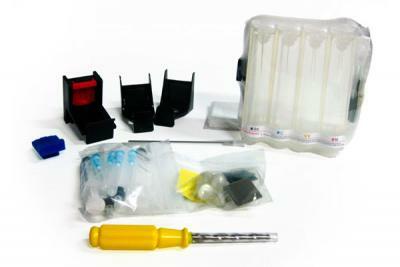 Efficient HP 820 with high printing speed for home. 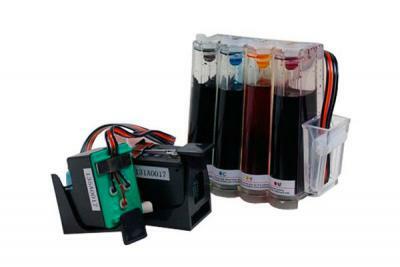 Ink supply system for HP 800 provides high printing speed perfectly suits for using at home. 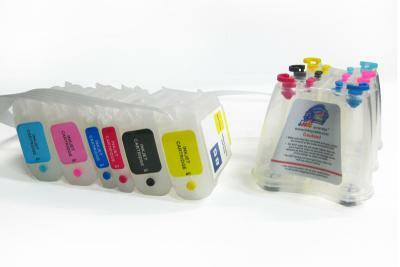 Cost-effective HP 100 with high printing speed for home. 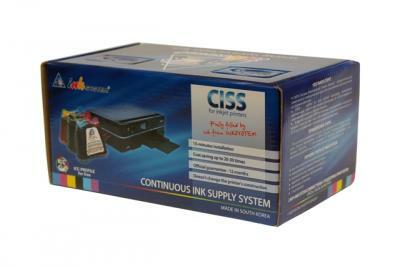 CISS for HP 100+ provides professional color reproduction perfectly suits for using at home.